Sold Out. 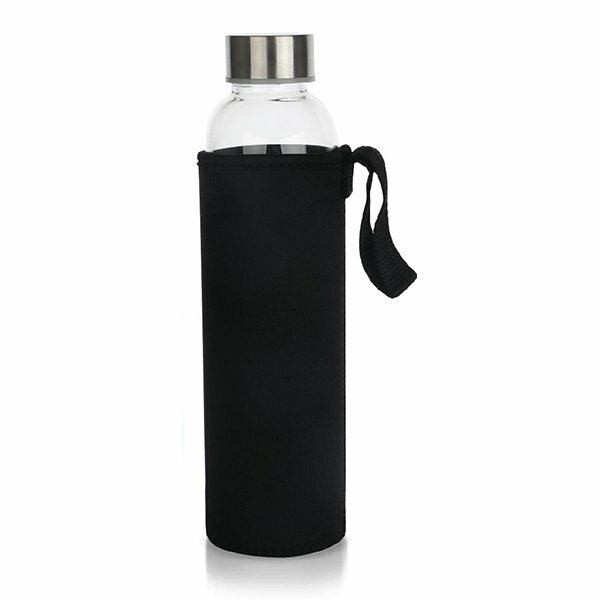 Back in Stock April 2019. 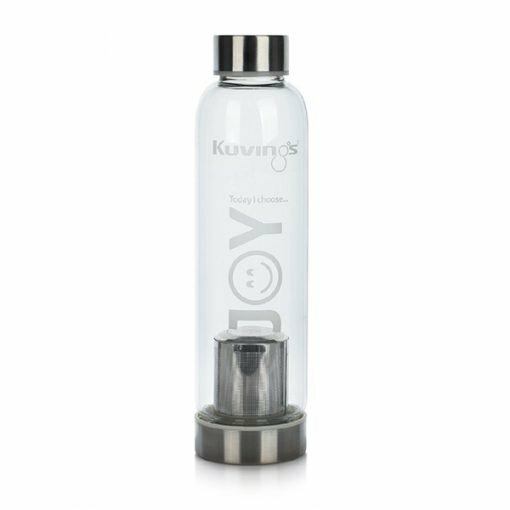 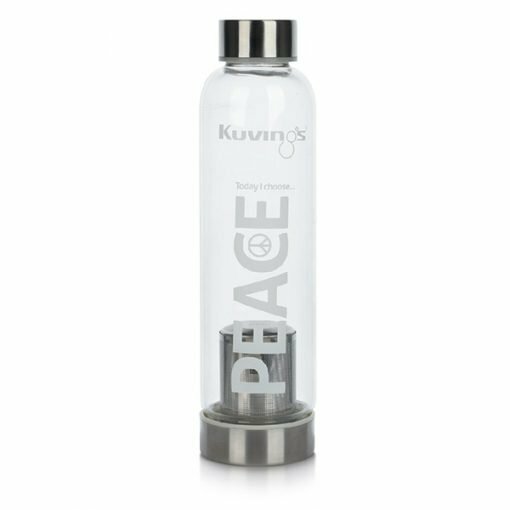 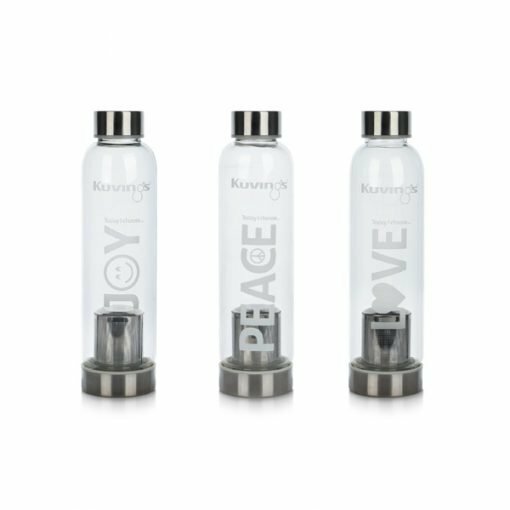 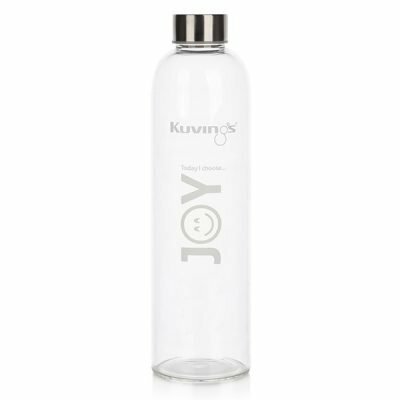 500ml glass bottles with Tea infuser and Today I choose… JOY, PEACE, LOVE printed on glass. 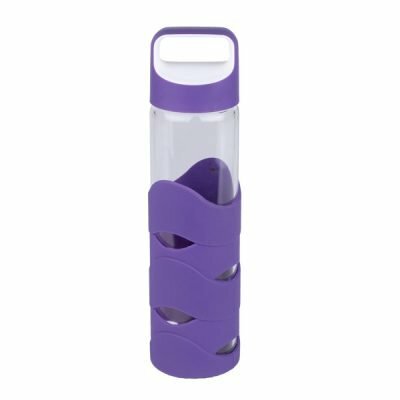 500ml Glass Bottle water bottle with Tea Infuser. 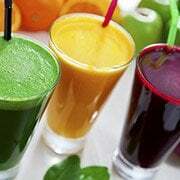 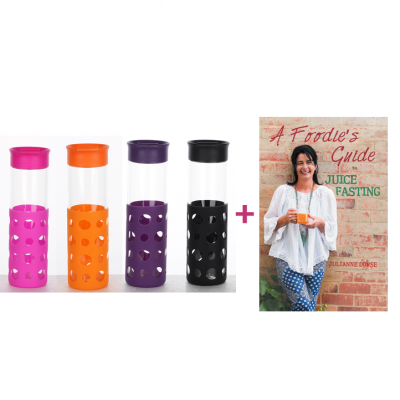 Made with Borosilicate Glass – can be used for Hot, Cold or to Freeze juice!